If there's one thing better than a comedy recording from the early 80's, it's a Christian comedy recording from the early 80's. These guys are wild! Their hilarious send-up of Leave it to Beaver called "Leave it to Squirrellie" is a riot! 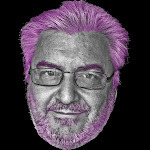 Eddie sure doesn't want Beaver–I mean Squirrellie–to paint the church! But hey, what else is he going to do when he isn't busy praying for Wally? In the game show spoof "People Say the Darndest Things," they accuse contestants of taking the lord's name in vain during private moments and then read Bible verses telling them how they've gone against god. Luckily, by repenting, they can wipe their slate clean! Phew, that was a close one! 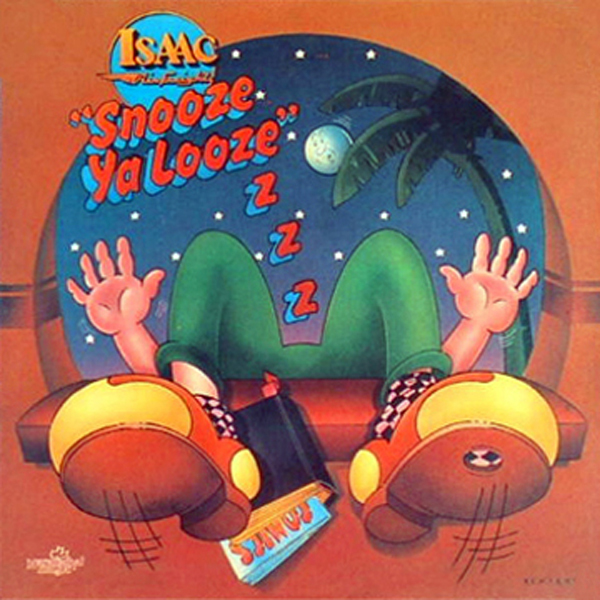 0 comments on "Isaac Air Freight - Snooze, Ya Looze 1981"